Fairmont Resort Blue Mountains is a multi award-winning 4.5 star resort nestled on the cusp of the dramatic Jamison Valley in the World Heritage-listed Blue Mountains National Park. Located only one and a half hour's drive west from Sydney, Fairmont Resort is ideal for romantic getaways, family escapes from the city, stunning weddings, iconic dining and cutting-edge business retreats. 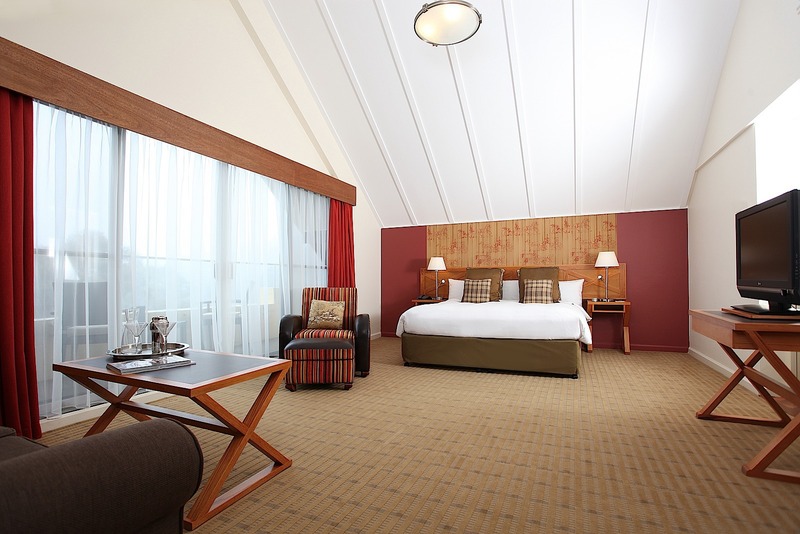 The resort features 212 stylish accommodation rooms and suites, each offering panoramic views of Jamison Valley and Leura Golf Club. 12 new rooms will open in June 2015; currently guests can choose from the Standard Room, Superior Room, Courtyard Room, Deluxe Room, Family Suite, Luxury Suite and Pet Room. Whilst staying at Fairmont Resort, guests can also enjoy dining at 5 modern restaurants and also take advantage of a variety of leisure facilities, including pool and gymnasium, billiards room and the Lara's of Leura Boutique shop. The resort is also surrounded by 9.5 hectares of bushland, walk ways and gardens. 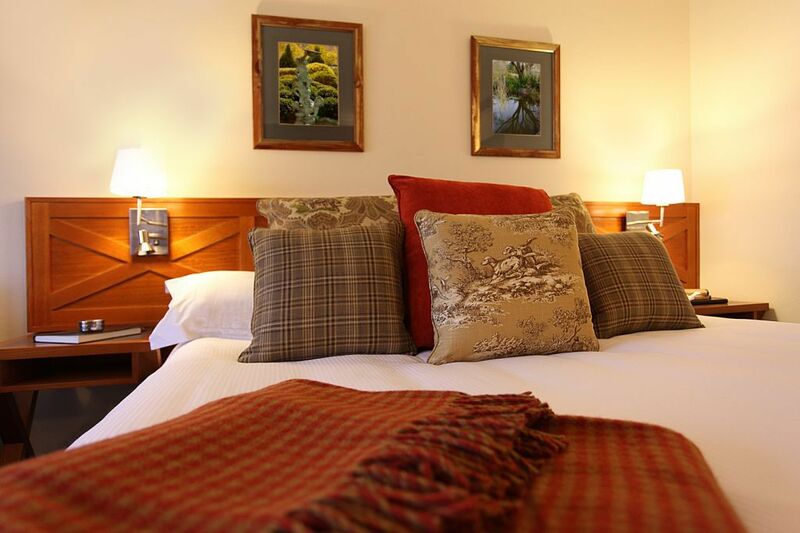 Guests can enjoy attractions such as the Fairmount Express, Segway Tours and Leura Golf Course. Plus with a dedicated selection of kid's activities and attractions, Fairmont Resort is the ideal destination during the school holidays year-round. 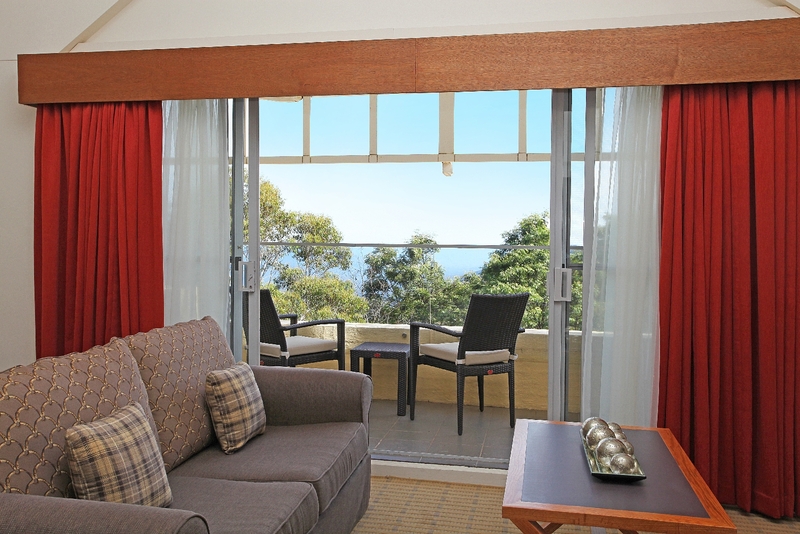 If you're keen to escape the hustle and bustle of the city and enjoy all that the Blue Mountains region has to offer, head to Fairmont Resort. The friendly team will be happy to cater to your needs and make sure your stay is memorable.